It is our job to know about the best Homes available, and we are good at our job! 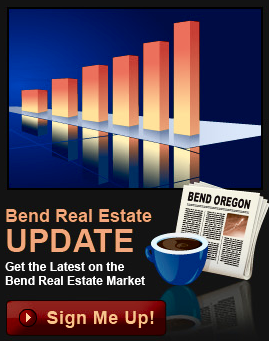 We have the latest Homes For Sale in the Bend, Oregon area. 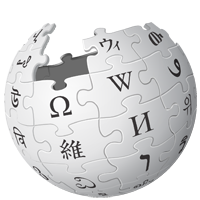 Not finding what your looking for? We can help! 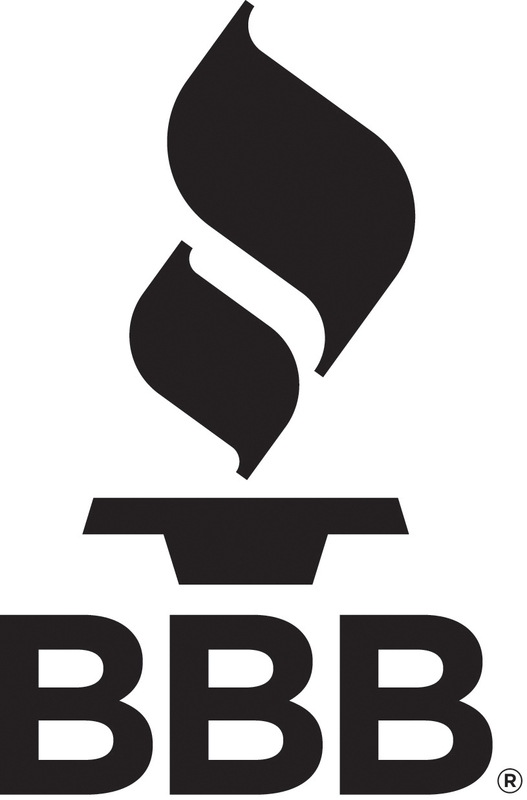 If you do not see a Bend Home or particular piece of Oregon Real Estate which strikes your fancy, then please contact us direct to learn more about the best Bend Oregon listings which will soon be hitting the market. We regularly network with other Real Estate agents across town about what homes for sale they will soon be listing, and we are happy to keep you abreast of these new Bend Oregon Real Estate property listings before they hit the MLS. We know Bend Oregon Homes and Real Estate! 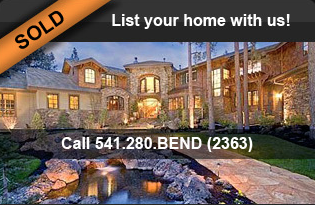 We regulary show the latest Homes For Sale in and around Bend, OR. We know the good homes, we know the bad ones, and we know where your money will go the furthest.  We are happy to educate you on the best neighborhoods, schools, and local Bend buzz. If you are looking for tremendous value on real estate for sale in a great neighborhood... we can help! Call Greg Broderick, a Bend Oregon Homes Pro and local Realtor at (541)280-2363, or stop by and visit us in the Old Mill District at 233 SW Wilson Ave Bend, OR 97702.